Often referred to as “The Nature Coast,” Citrus County offers a treasured taste of the fast disappearing Old Florida. At a distance of 60 miles or more from the metropolitan areas of Tampa and Orlando, we’re not yet over-developed, with many areas to explore and outdoor activities to enjoy. The Crystal River Airport at Capt. Tom Davis Field (Crystal Aero headquarters) is located just a mile or two from the headwaters of the Crystal River, which feeds the Gulf of Mexico seven miles downstream. Nearby are also the Homosassa and Withlacoochee Rivers, and numerous wildlife preserves. All the rivers in the area are spring-fed, and are the preferred destination to many a scuba diver… Crystal River alone boasts a half-dozen or so divable springs, such as the Main Spring, a 65-footer with a cave; Three Sisters, a trio of lovely turquoise beauties, and Gator Hole, a rather inappropriately named alligator-free spring. 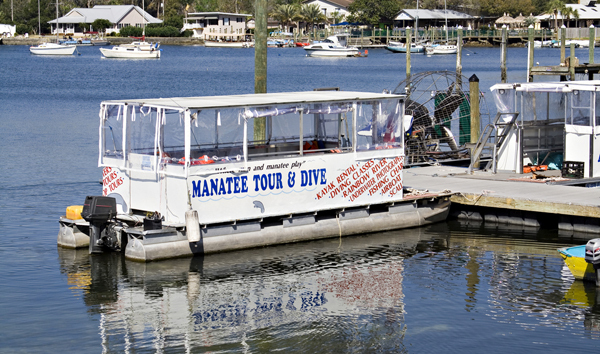 Of course, the most famous attraction in the area is the annual manatee migration. 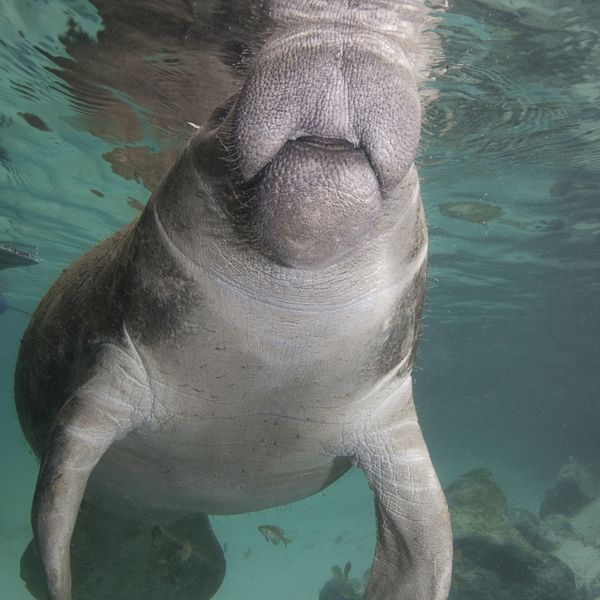 Although invariably a few dozen rebels maintain residence year-round, the best time to spot these gentle giants is fall through spring, when they escape the relatively cold waters of the Gulf to bask in the year-round 72° springs flow. Recreational activities are inexpensive and widely available to everyone from the novice to the beginners. 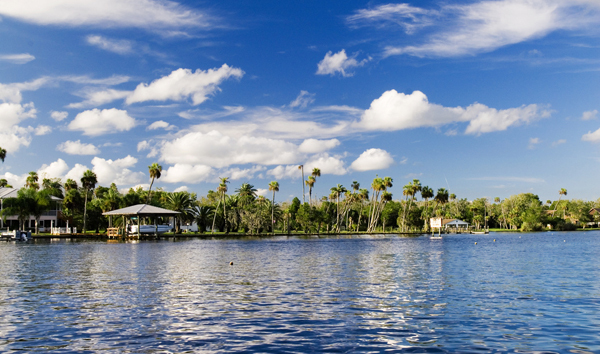 Boating, scuba diving, fishing, hiking, tennis, golf, camping and nature watching are some of the most popular activities available in the Crystal River area. And once you’ve worked up an appetite, there are many excellent seafood restaurants to choose from, most of which offer riverside dining. Crystal River is beautiful yet economical resort destination… so when you come to fly with Crystal Aero Group, plan to stay a few extra days to enjoy the area.